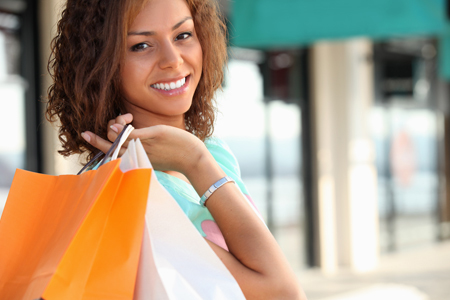 St Maarten and St Martin are duty-free shopping enclaves and visits to the picturesque island capitals - Philipsburg on the Dutch side and Marigot on the French side are de rigueur. Look for cameras, watches, electronics, French wines and cheeses, Cuban cigars fine gold and gemstone jewelry, porcelain, crystal, perfumes and designer clothing, some of it straight from Paris. You can also find Indonesian batik clothing, Caribbean wood carvings and baskets, paintings by local artists, spices, locally made hot sauces and St Maarten's famous Guavaberry liqueur, made from the berries of a tree that grows wild in the hills. St Maarten/St Martin is a gourmet destination with over 200 restaurants and cafes. Island offerings include everything from ocean-fresh seafood and local Caribbean recipes to bistro favorites, classic French haute cuisine, Italian, Argentinean, Chinese, Indian and Indonesian specialties and sophisticated dishes that are a marriage of exotic spices and a feast for the senses. Rustic beachfront eateries and market stands called lolos serve grilled fish and lobster, jerk chicken and other local meals and there are fast food outlets for visitors who crave burgers and pizzas. 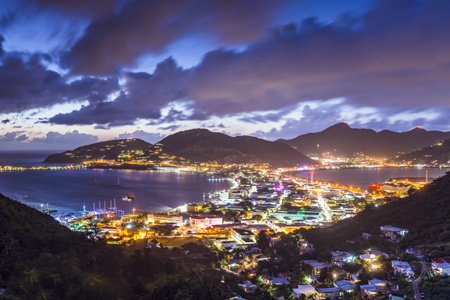 St Maarten/St Martin is the island that never sleeps! 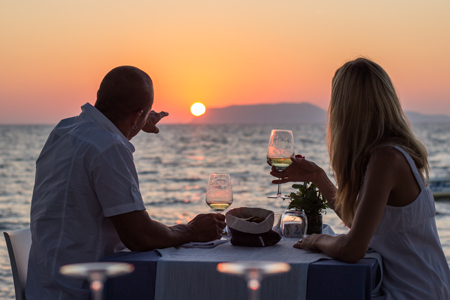 Start your evening with a sunset cocktail at one of the beach bars. Watch carefully and you may see the famous green flash of the tropics as the sun dips below the horizon. After dinner, let St Maarten's musicians entertain you with your favorite piano melodies and everything from reggae, zouk, soca and salsa to jazz, rock, rhythm and blues. Still not tired? Dance the night away at the disco.